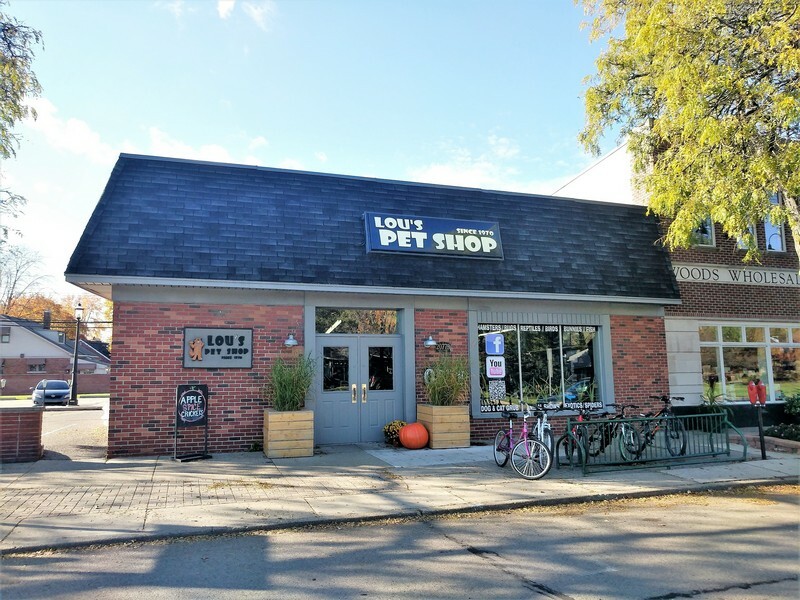 Store of the Month – December 2017 | Zoo Med Laboratories, Inc.
It’s been almost 50 years since Lou’s Pet Shop first opened its doors in 1970. At the time there were no cell phones or even home computers. 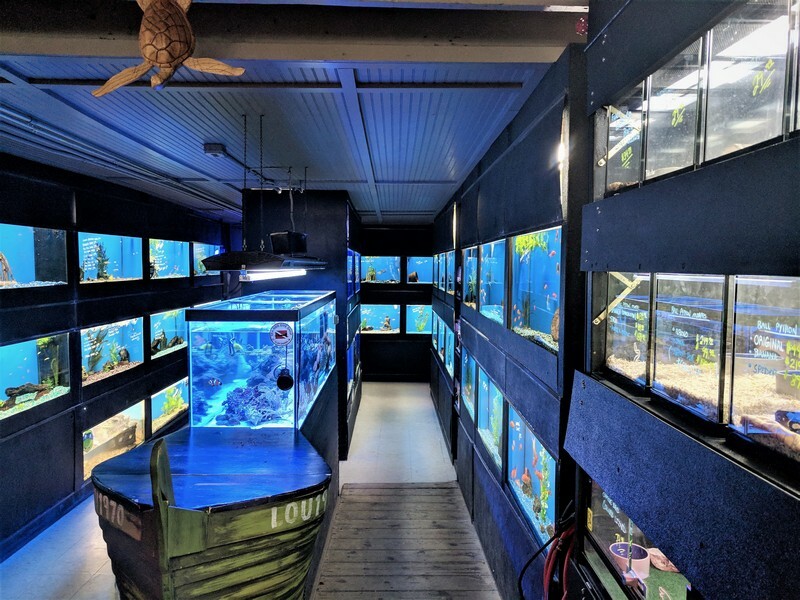 The pet shops across America were flourishing with hobbyist ready to start their next guppy breeding project. 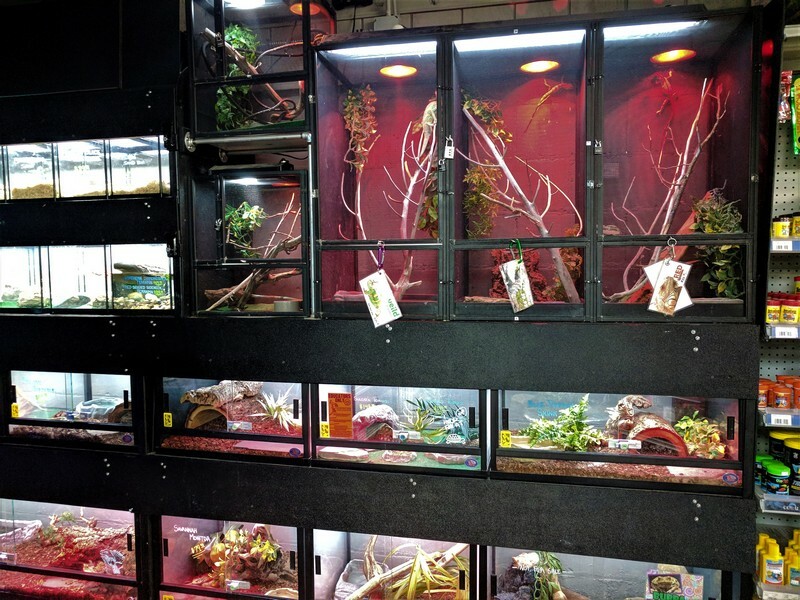 After 30 years small pet shops saw a decline as the decades rolled along with hobbyists drying up due to the ever constant battle of gadgets, big box stores, and online sales. By 2006 the second generation had decided it was time to call it quits and put the mom/pop neighborhood store up for sale ahead of closing the doors for good. Storeowner Donnie Cook never forgets the day he walked into the then tiny building that was Lou’s with his friend/financial backer at the age of 24, ready to make the deal that would turn his life upside down. He made the decision to change gears from the automotive engineering path and he was about to embark on a career path that continues to get better each day! With a decade now in the business, Donnie has had many humbling “to be expected” experiences but they are heavily outweighed by the incredible rewards of leading with passion and letting success follow. They have tripled their space into a 4K sq. foot store and focused more on their unique interest in small exotic animals. They are definitely making a mark. Not only do they make customer education a priority, they are always looking to take their message on the road. 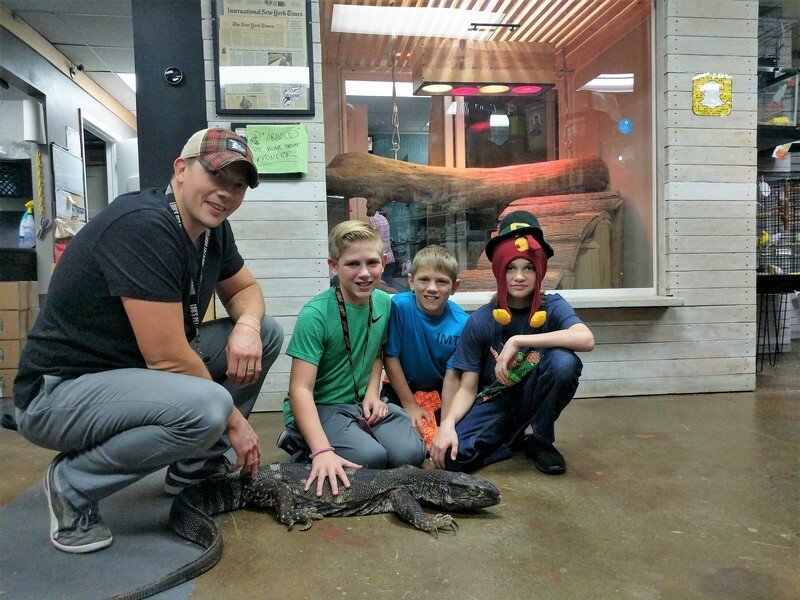 Animal programs can often times be cliché and financially motivated, but in their animal school programs they try to stir up the souls in the youth and get them really connected to nature. 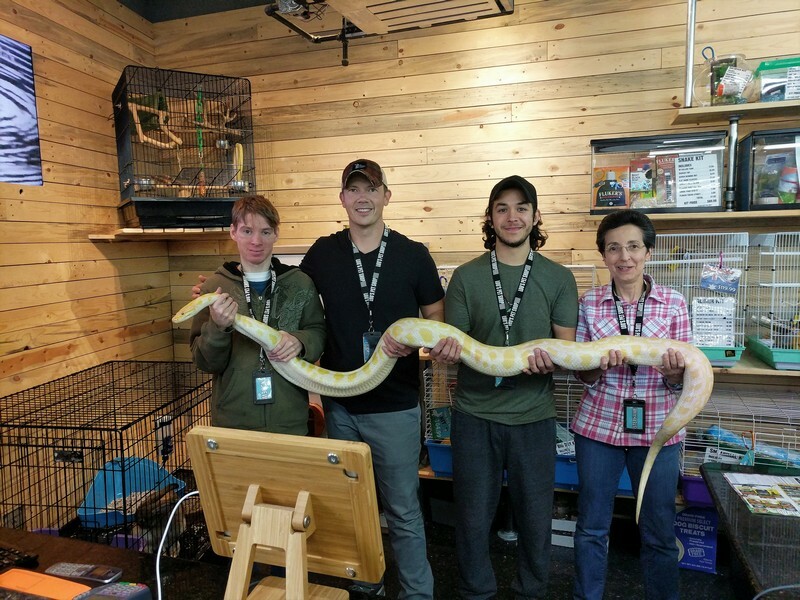 Getting entrenched into the community is a great byproduct of their animal school programs. However, they look for other ways to be part of the community. 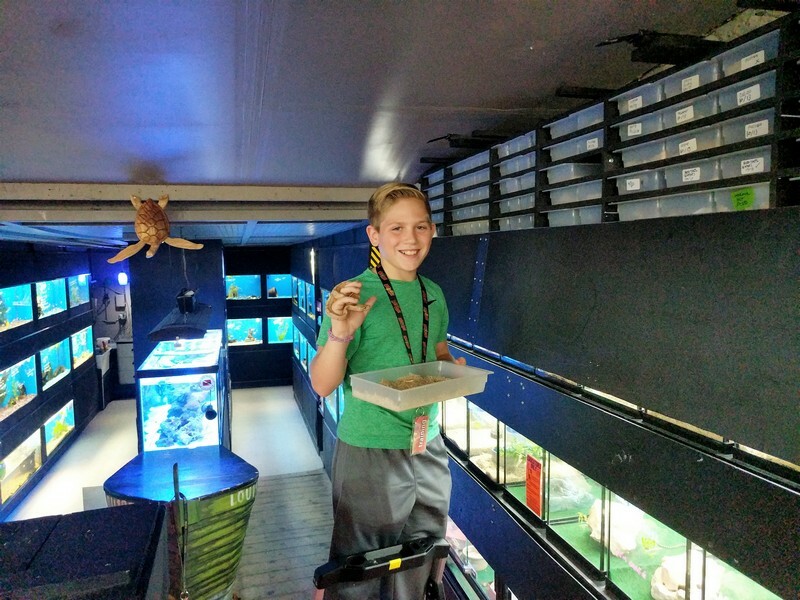 They have a successful volunteer program that brings a waiting list of 20-40 kids/young adults on a monthly basis. Blending employees and volunteers is sometimes tricky but makes for great chemistry when thoughtfully planned out. 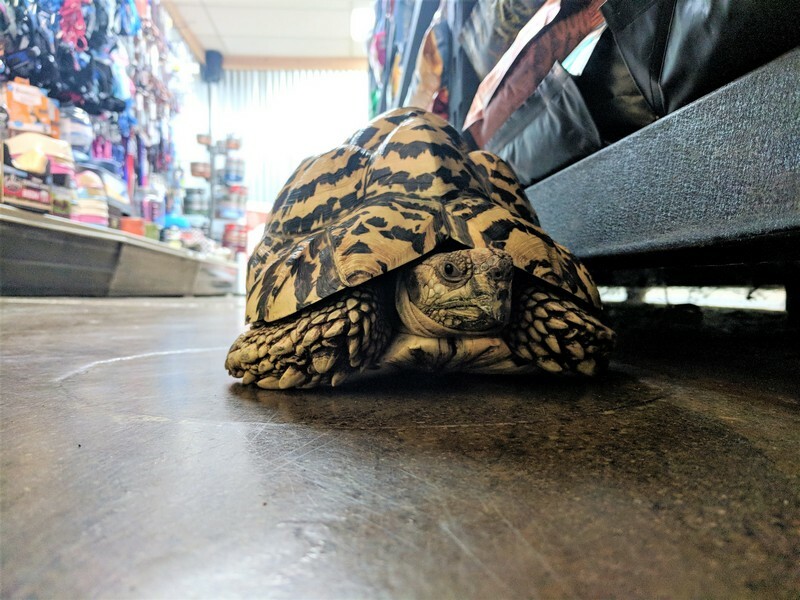 Happy pets at Lou’s Pet Shop means getting into the details of husbandry and learning how to read individual animals. 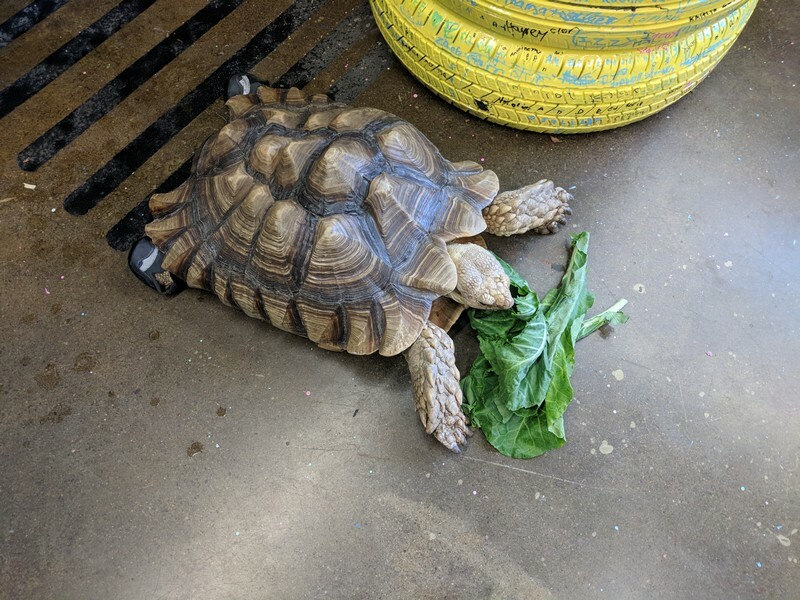 They add multiple components together such as trying to breed most of the animals they sell in-house, letting the animals rest and acclimate to new environments before going up for sale, and lastly their volunteers are the secret sauce in keeping their animals well socialized. 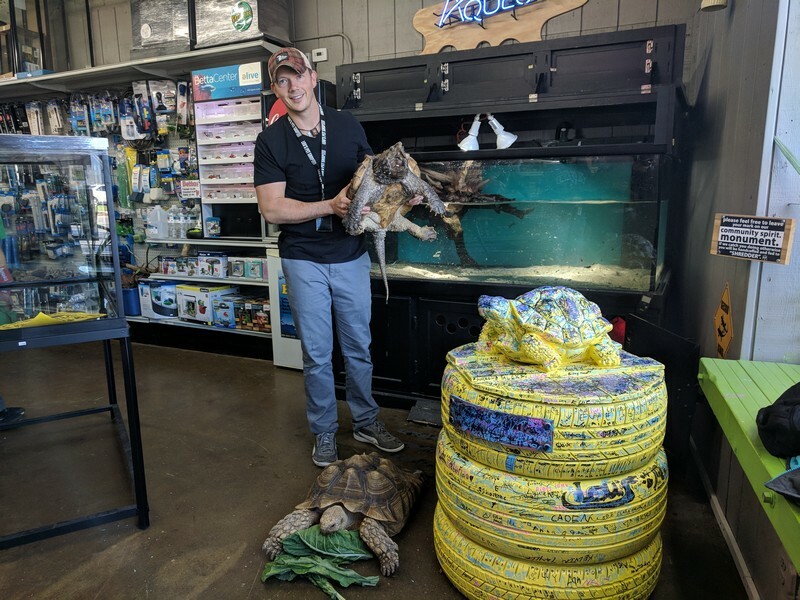 They have taken in many “bigger than life” donated pets such as their infamous GoPro tortoise Franky and their cuddly five foot black throat monitor Arnold. 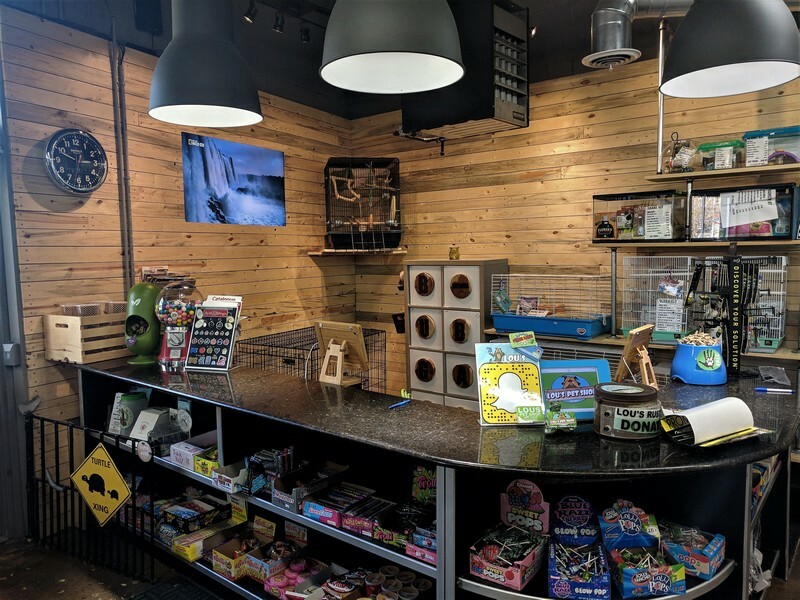 So, like a living micro ecosystem Lou’s Pet Shop is ever evolving and always learning and striving to stay ahead of the herd!